I rolled the 10-sided dice for my weekly SFI Tripleclicks Gift Certificate Prize Draw this morning. There was no winner in last week’s prize draw so the prize money rolled over to this week. That doubled the prize to $50.00. Would any of my active SFI downline win a $50 Gift Certificate from me this week? Three Easy Conditions To Join My Weekly Prize Draws! (1) You need to be in my downline, or one of my CSAs. Not in SFI yet? Join My Team FREE Today! (2) You earned at least 15o VP last month. With 68 of my downline members meeting those conditions, we had roughly a two-thirds chance of a winner today! 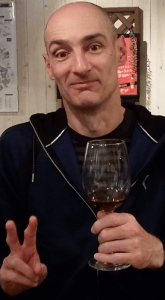 Congratulations To UNSTOPPABLE Affiliate Hans Bergmeier! 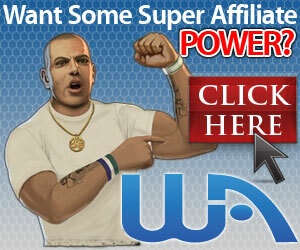 Super affiliate Hans Bergmeier, one of my PSAs has done it yet again! 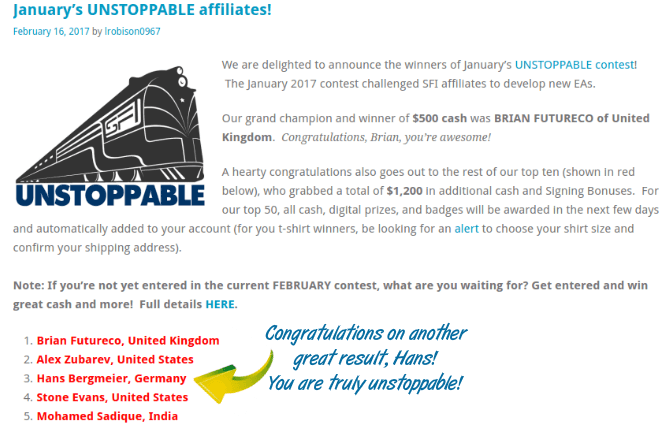 Hans achieved THIRD place in SFI’s January Unstoppable Affiliate competition and picks up a $100 cash prize, an Unstoppable Affiliate t-shirt (like the one I’m wearing in the video) and 10 T-Credits. How Did I Refer Hans Into My SFI Downline? 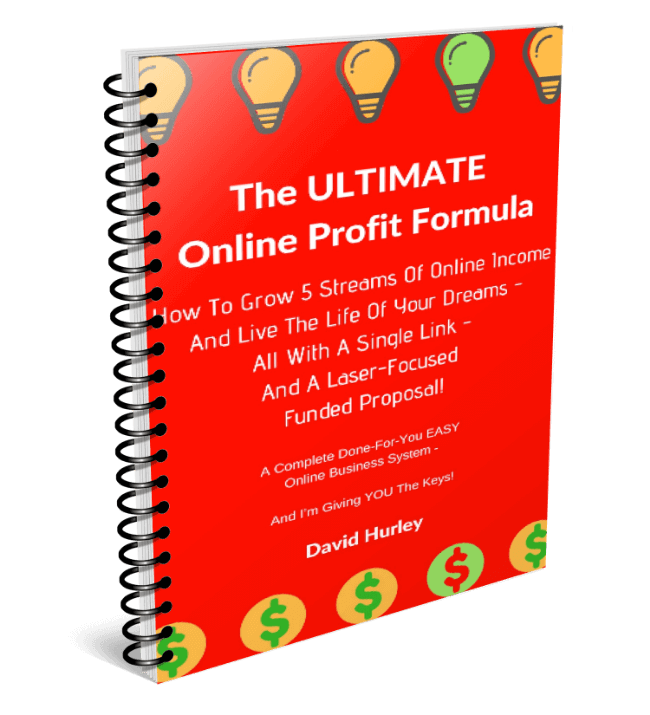 Here’s a quick tip if you don’t have a big downline or a super affiliate like Hans in your team. I refer people into my team through my blog, my email newsletter, banner ads, text ads and safelist campaigns. But that’s not how I referred Hans. Hans joined my team thanks to my S-Builder Co-op subscription. I have a standing order for one S-Builder Co-op unit. I never cancel the standing order. 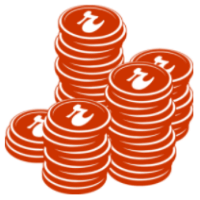 It earns me 280 VP per month. It generates a regular trickle of new PSAs. It also gives me the right to buy PSAs-2-Go at the lowest rate of must $2 each. Another point to keep in mind. S-Builder Co-op is a fixed cost for me every month. But as my team grows and I generate more commissions, the cost becomes negligible. And each time one of my S-Builder Co-op referrals takes action, I recoup some or all of the costs of the package. It pays to be consistent and persistent, and see the long term benefit. P. S. Next week’s prize in my SFI Tripleclicks Prize Draw will be a $75 Gift Certificate! So you know what to do… Log in to SFI and make sure you earn enough VP to get a place in my prize draw! Not yet in SFI? Join My SFI Team FREE Today!